Top 5 Wednesday was created by Lainey at Gingerreadslainey and is now hosted by Sam from Thoughts On Tomes. Check out the Goodreads group for more info. Picking five to share was really hard for me! Am I the only one who adds like a minimum of five books per day to my wish list?! I was way late to the game in discovering Karin Slaughter, but when I read Pretty Girls late last year, I immediately rushed to see if Slaughter had any other books. To my delight, she has an entire series, with one of my favorite characters ever Will Trent. 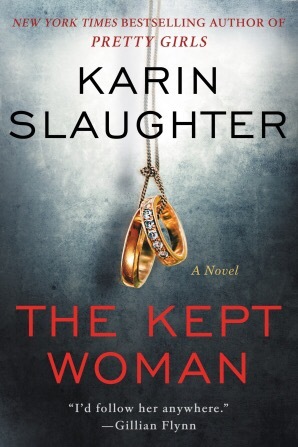 I’ve been dying to read The Kept Woman since I learned it was coming soon! If you haven’t read this series, I highly recommend starting at the beginning. Every single book is fantastic and there is a ton of backstory. Keep in mind these books are raw, gritty and often a bit gory. This is another installment in the Dublin Murder Squad series and I couldn’t be more excited for it to be released. While the characters in this series overlap, you could read any of these books as standalone novels. But don’t do that. It goes against everything I believe in. 😬😂 Find out more. 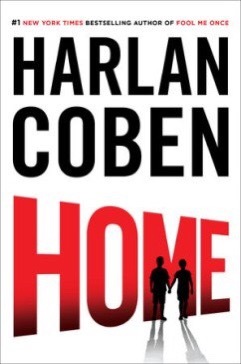 I have been a HUGE fan of Coben for years . He always bends the readers mind with an amazing twist. Finally, Myron Bolitar and his sidekick Win are back after five long years! Yes, I realize they had brief appearances in the Mickey Bolitar series, but that wasn’t nearly enough. And calling Win a sidekick isn’t really accurate as he’s so much more. This book sounds like it will be just as amazing as the rest! 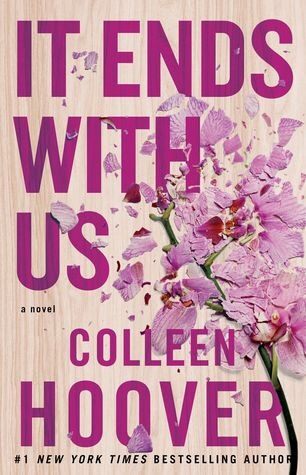 I just love Colleen Hoover and just look at that cover! Sigh. She creates such fantastically relatable characters and I swear I always read her books in one sitting. It Ends With Us is being touted as her best work to date and I’ve got my fingers crossed that it lives up to the hype. 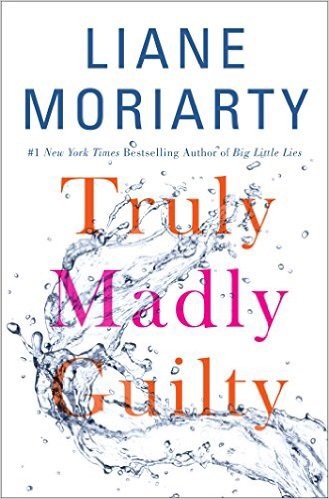 My first Moriarty book was The Husbands Secret followed quickly by Big Little Lies. Reading her books just feels like a guilty pleasure and there are just enough twists that it never reads like a typical Chick Lit book. 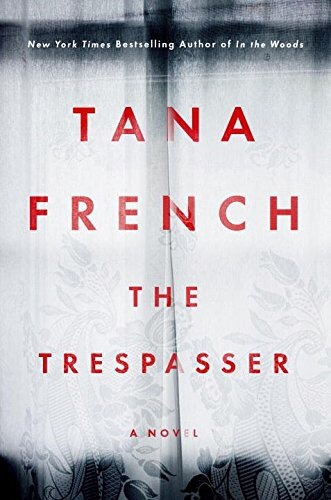 The premise sounds just as juicy as her other books and I’m really looking forward to snagging a copy. These all sound so interesting! It Ends With Us really does have a beautiful cover. Great list!